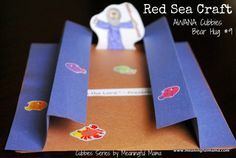 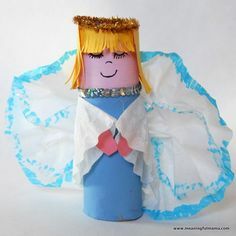 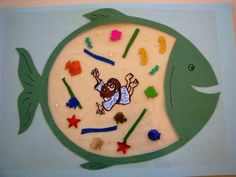 Free Sunday school crafts and bible crafts give teachers an opportunity to teach lessons of faith in fun and creative ways that entertain and instruct at the same time. 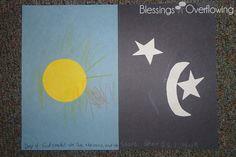 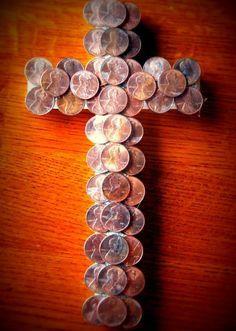 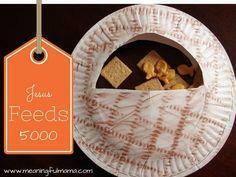 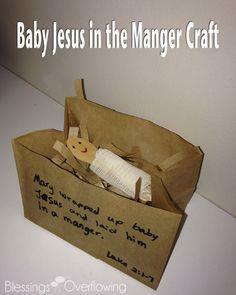 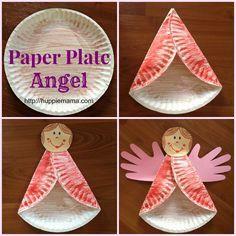 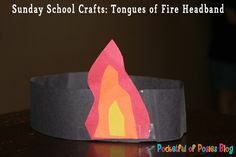 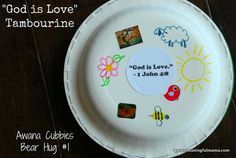 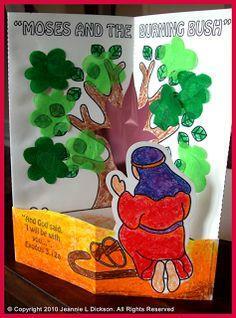 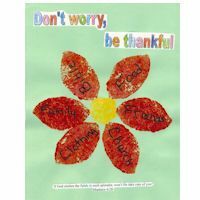 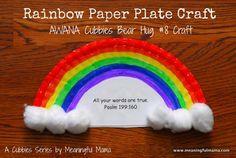 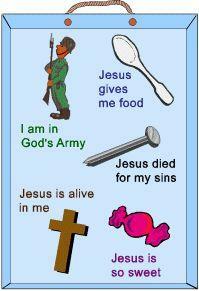 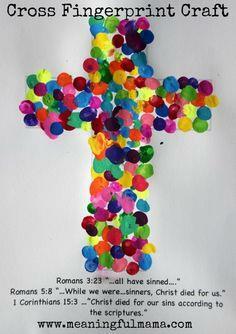 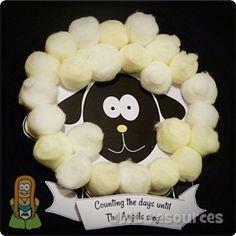 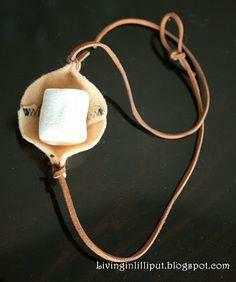 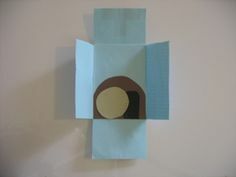 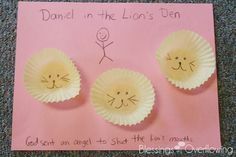 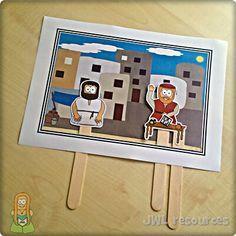 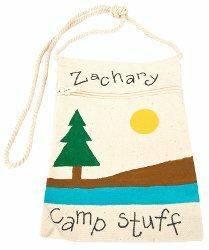 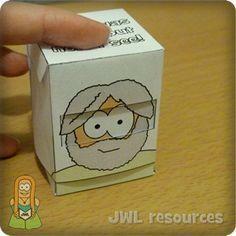 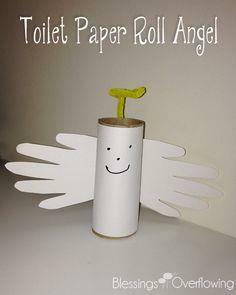 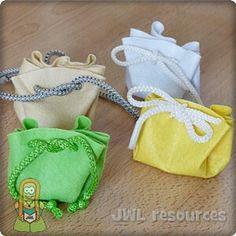 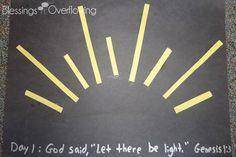 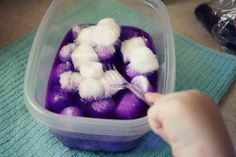 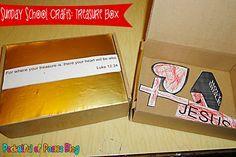 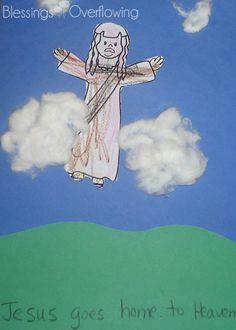 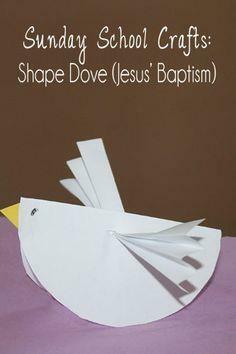 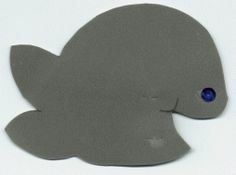 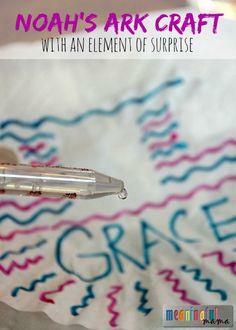 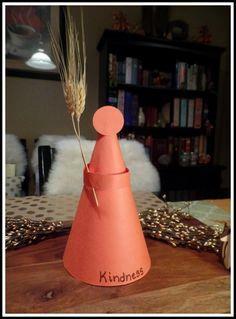 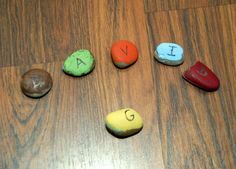 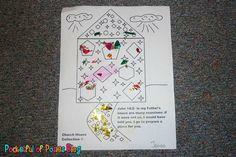 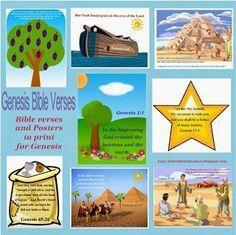 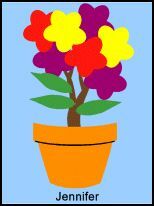 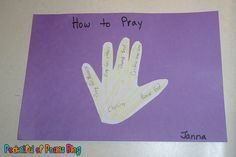 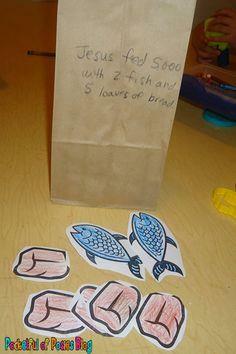 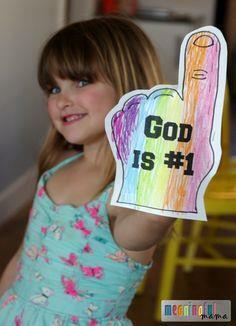 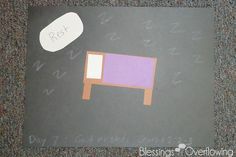 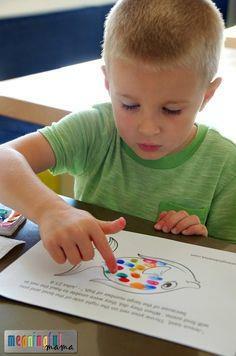 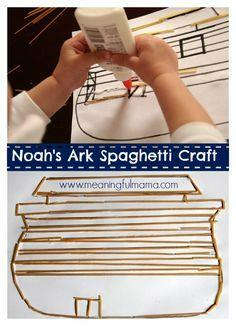 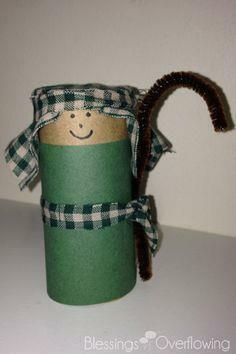 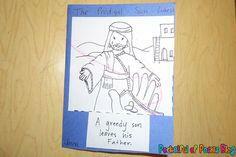 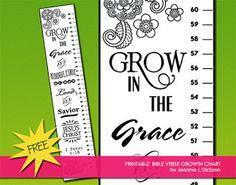 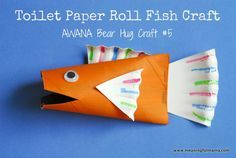 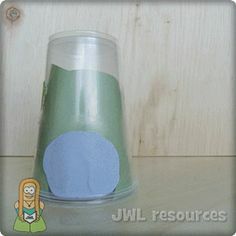 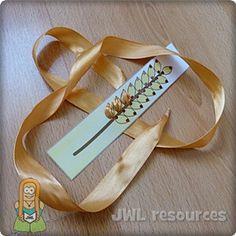 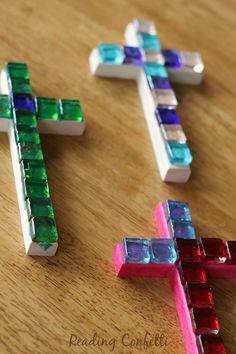 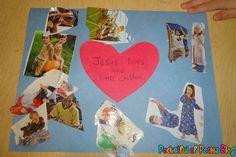 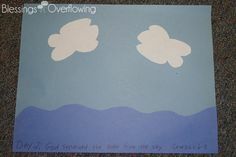 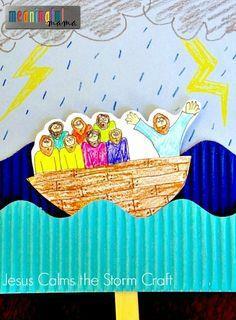 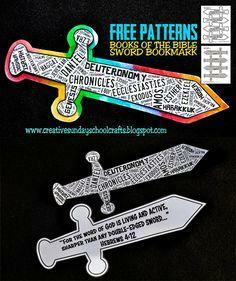 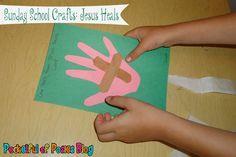 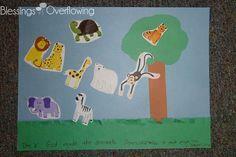 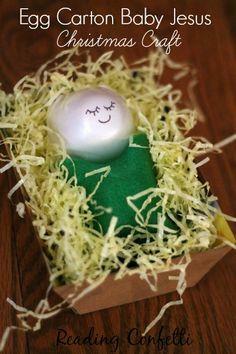 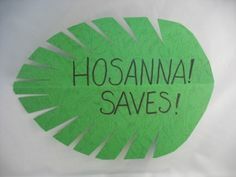 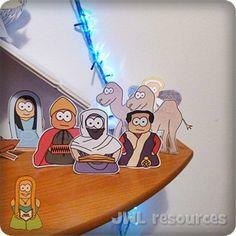 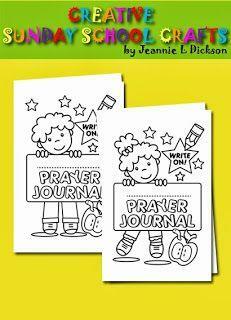 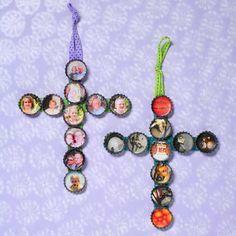 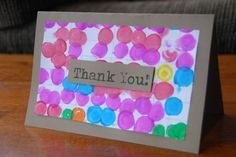 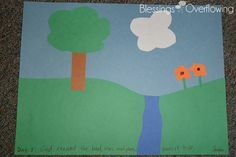 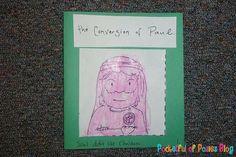 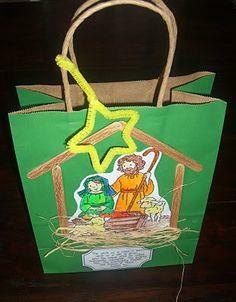 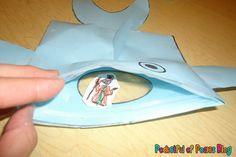 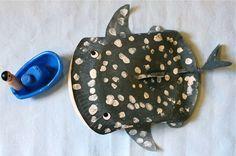 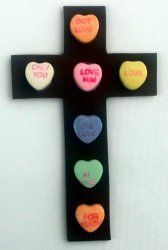 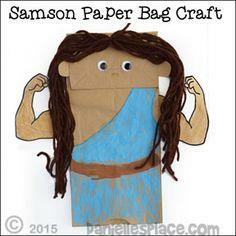 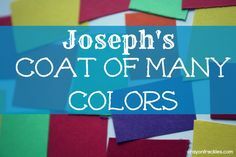 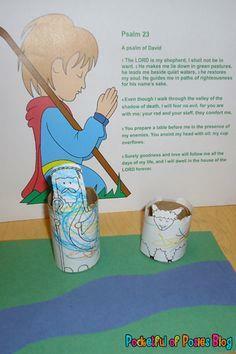 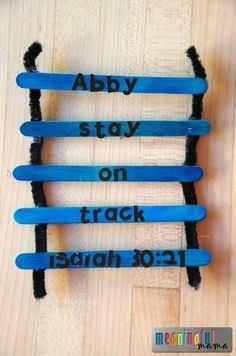 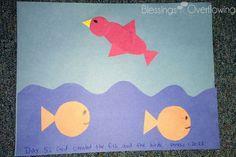 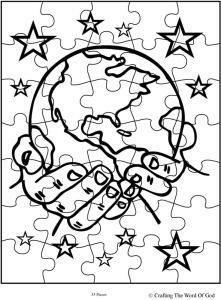 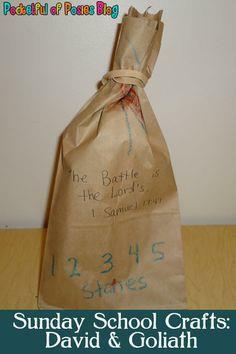 These crafts are simple for youngsters to create with simple supplies, while reinforcing the teachings of your church. 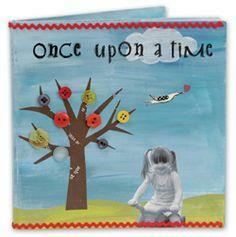 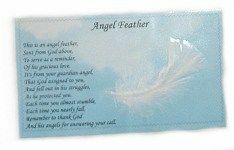 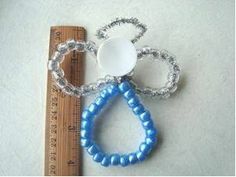 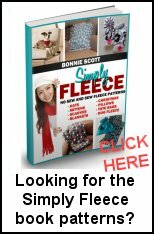 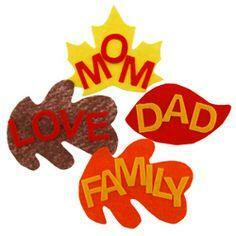 They can make small gifts, such as sun catchers or bookmarks, mobiles or tea light holders. 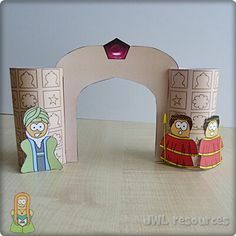 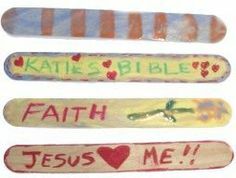 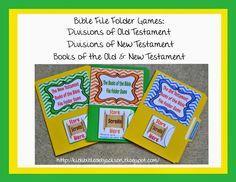 Many of these crafts have bible verses or scriptures that remind children the importance of their faith in a fun and understandable manner. 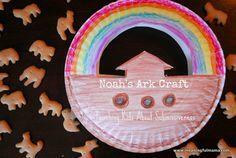 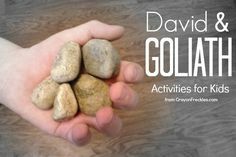 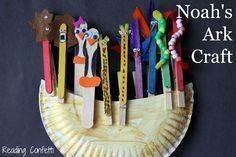 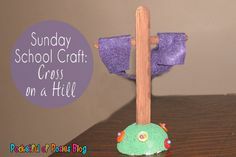 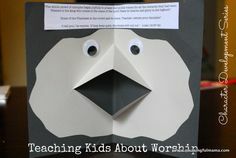 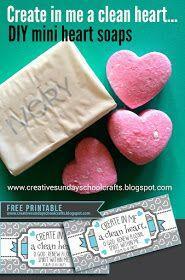 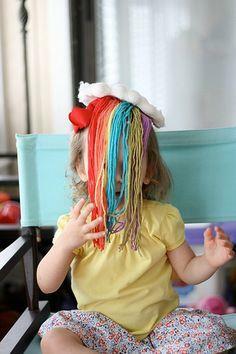 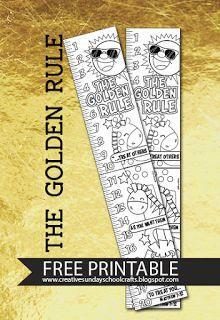 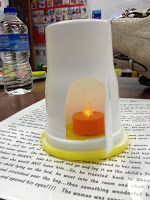 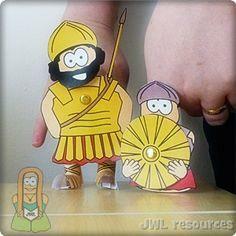 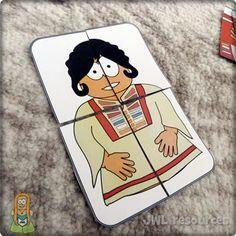 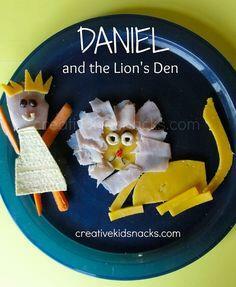 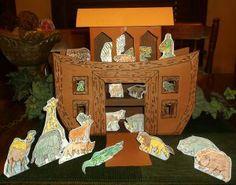 Make Sunday school an anticipated event, not a chore with free Sunday school crafts.